Like a pair of Wayfarers or the color black, a fast 50mm lens never goes out of style. The latest addition to the full frame Sony E-mount lens lineup is a nod to the timelessness of this indispensable prime. 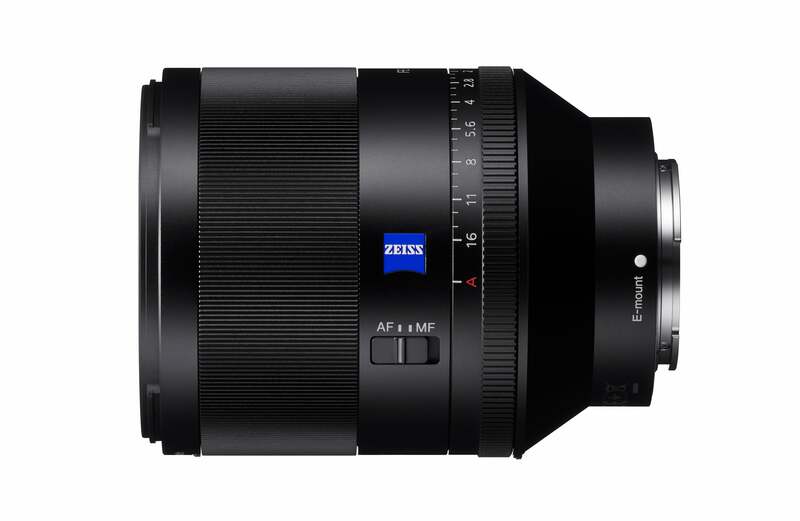 The Planar T* FE 50mm F1.4 ZA has the key benefits of a highly- engineered ZEISS optical system. The Planar T* 50mm f/1.4 ZA lens for Sony A-mount cameras has long been one of the most highly regarded lenses made. The new Planar T* FE 50mm F1.4 ZA for the E-mount camera system picks up where that lens left off. Edge to edge sharpness is outstanding, even at the maximum f/1.4 aperture and the 11-blade iris gives you beautiful bokeh. An especially nice feature is the manual aperture ring. It’s excellent for motion shooters and still photographers alike. Photographers who cut their teeth in a completely digital and electronically-controlled era will appreciate the ability to control the aperture via a clicking ring at the base of the lens and for 4K motion capture, the aperture ring can be declicked to smoothly adjust the iris while shooting. Of course, the aperture ring can also be disabled for full camera-controlled aperture-by-wire functionality. The new Sony Planar T* FE 50mm F1.4 ZA will ship this month. Pricing is $1500. A variety of exclusive stories and exciting new content shot with the new lenses, accessories and other Sony α products can be found at www.alphauniverse.com, Sony’s new community site built to educate, inspire and showcase all fans and customers of the Sony α brand. Please follow #SonyAlpha on Twitter and visit @SonyAlpha on Instagram for all of the latest α camera news and content direct from Sony.